One Love F.C duly closed the gap with the Sugar Boys, at the top of the standings, to just 3 points and Old Madrid pulled out a comfortable 2-0 win over the Panthers F.C. as the National League continued last weekend. 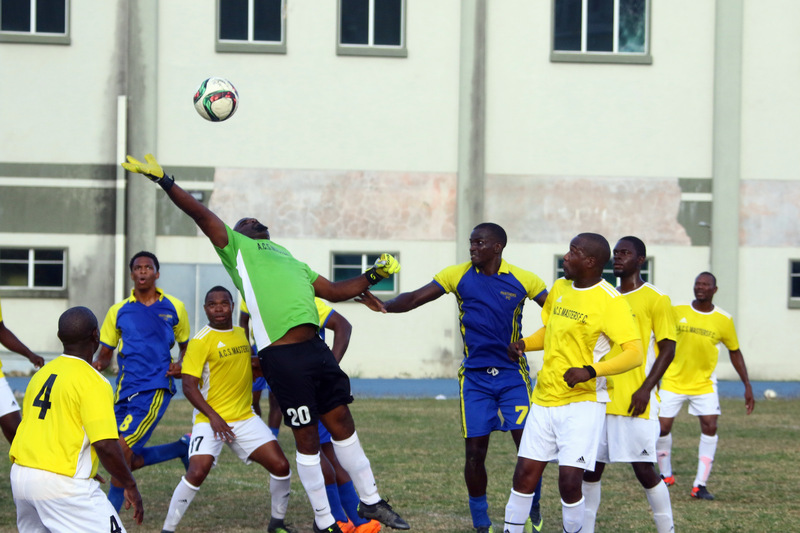 Zaron Williams opened the scoring for One Love against the Wolues in the 28th minute before Chester James equalized before half time. 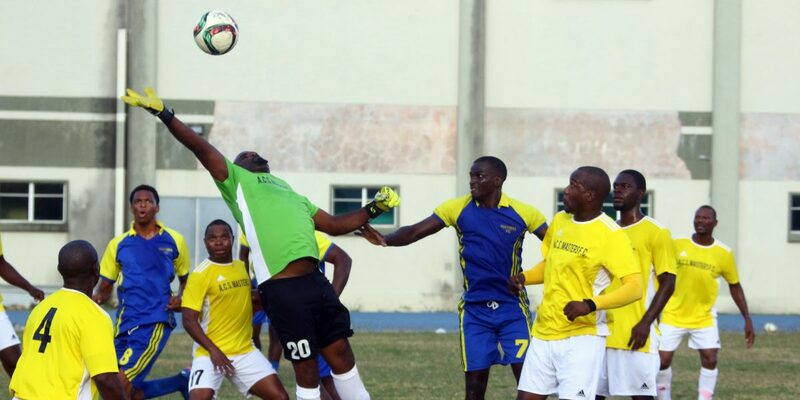 The game and the points were settled by Breaton Douglas in the 59th minute as One Love recorded their fourth win of the season, reached 12 points and now sit just behind the Sugar Boys who have 15 pts. Old Madrid then moved level on points with the Islanders in fourth place with their victory secured either side of half time, first by Rohan Sweeney (45+2) and then Xavier John in the 47th minute. The Islanders game against the Rebels was postponed by the FA as both teams had players selected to attend a National Training Camp. The free scoring Sugar Boys F.C. notched up another three points with an emphatic 6-1 victory over F.C. Sea Argo, to further cement their National League title ambitions on Sunday 1st April 2018.